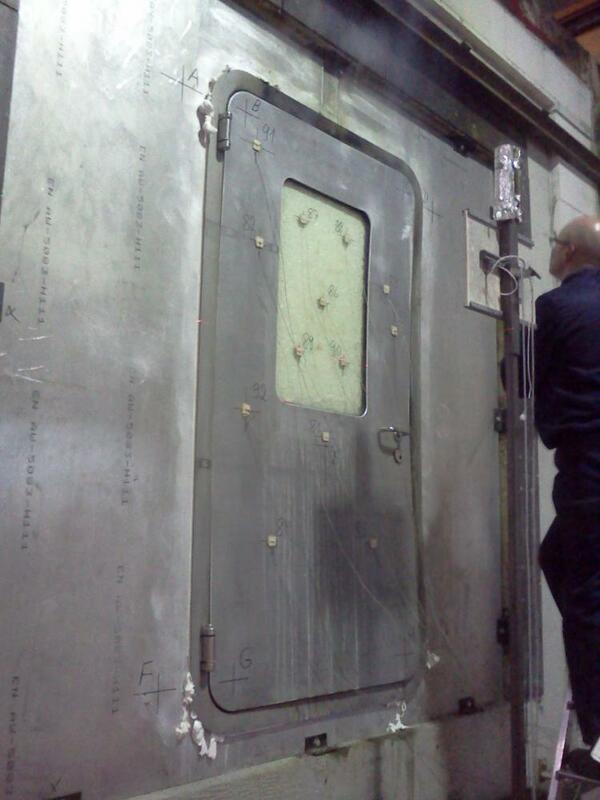 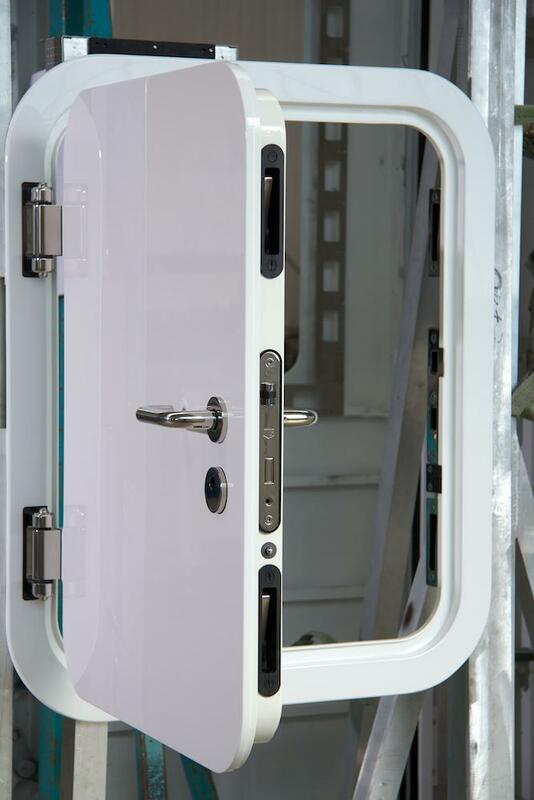 Our doors meet the highest yacht-standards and are approved by the classification societies DNV GL or Lloyd’s Register. 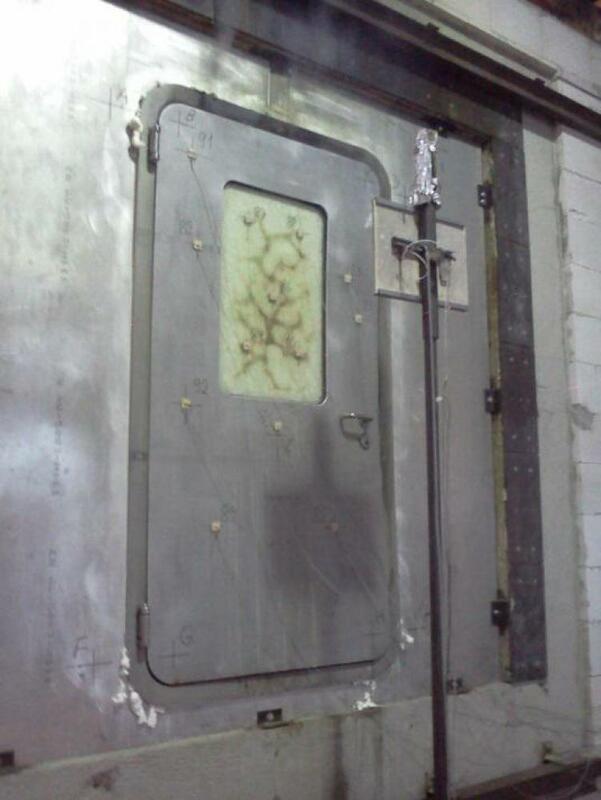 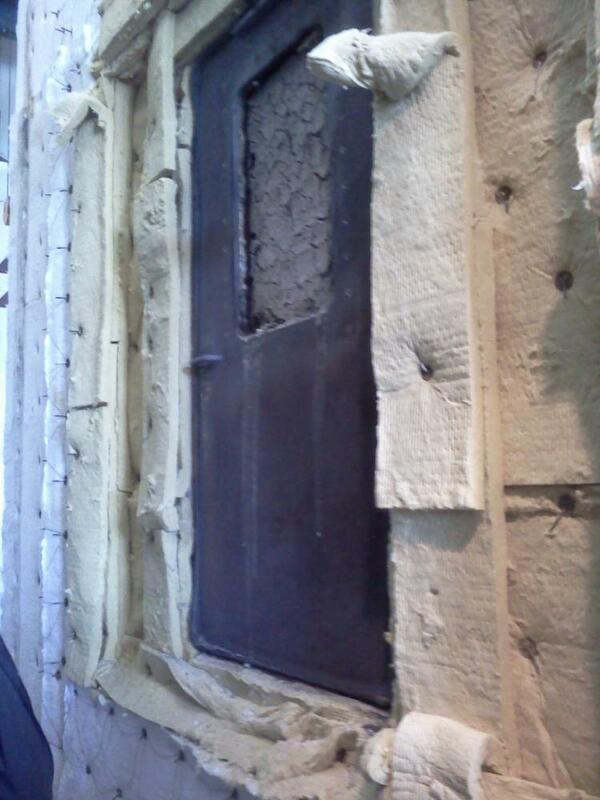 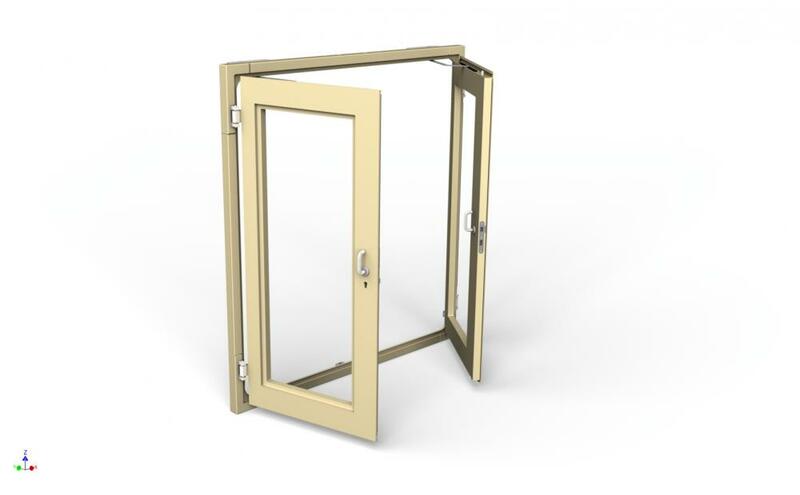 The doors can be supplied with different kinds of windows - from a porthole to a window from the ceiling to the floor. 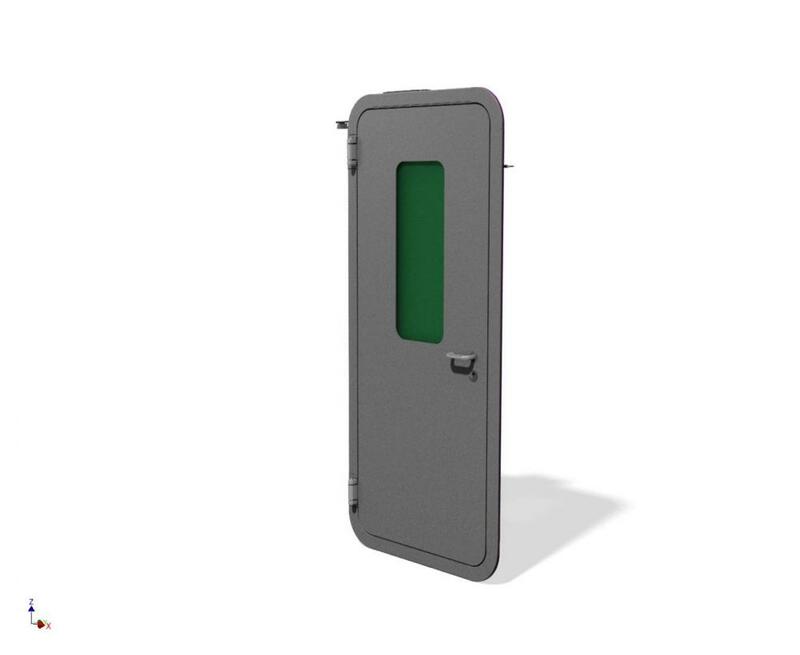 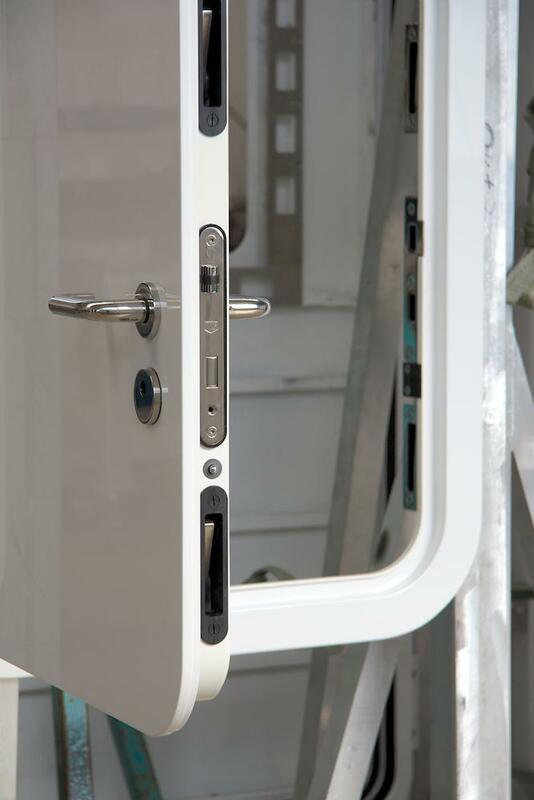 With our different kinds of hinges (fitted or covered) the door can be perfectly integrated into the yacht-design. 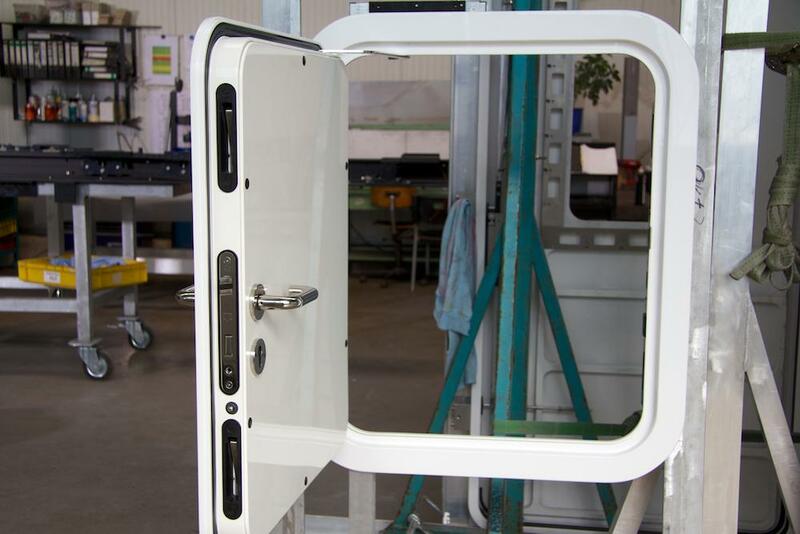 Every door is custom-made for its individual purpose and available in single- or double-wing design up to a maximum width of 1.2 m resp. 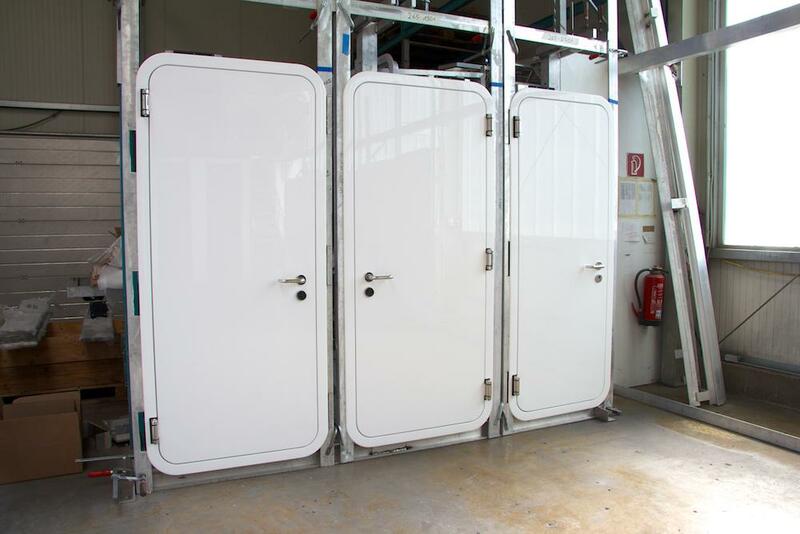 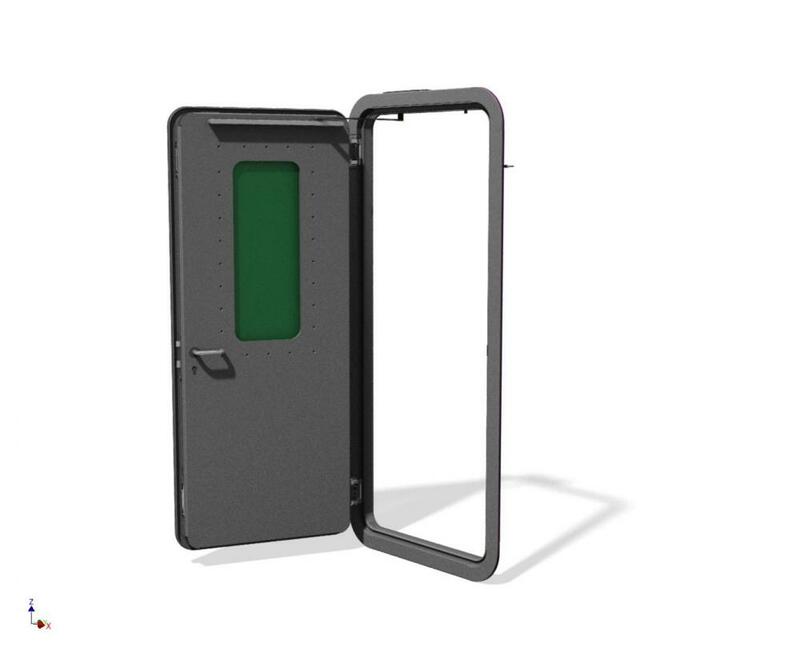 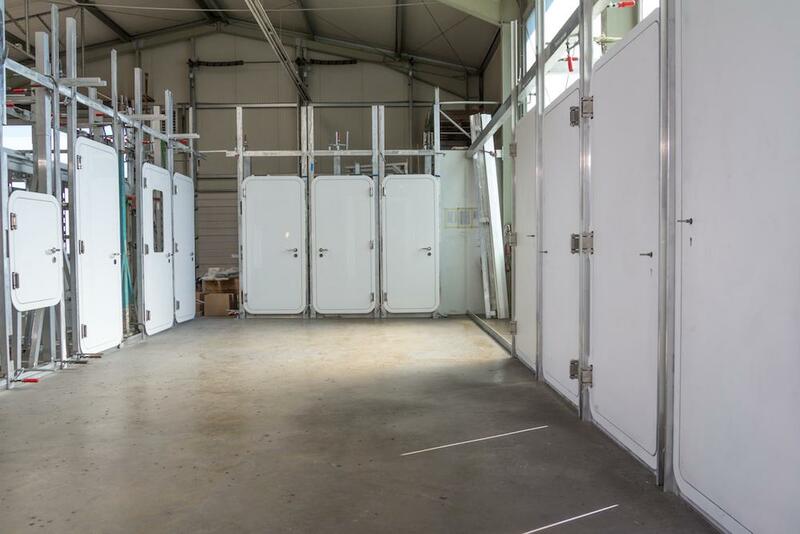 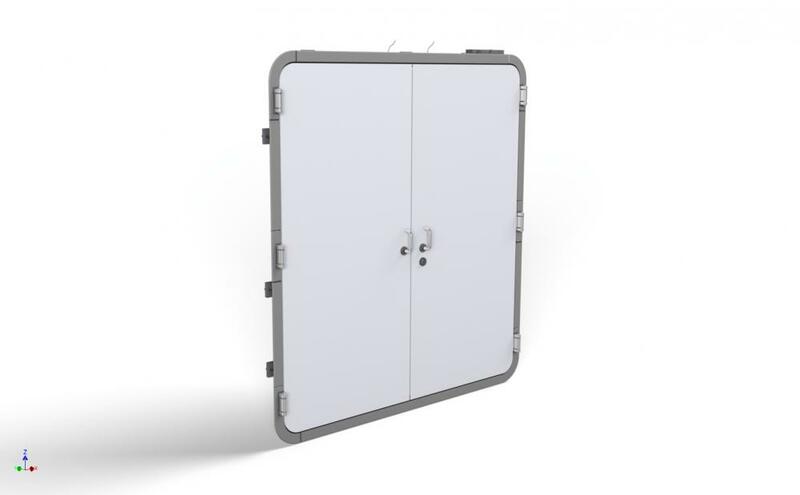 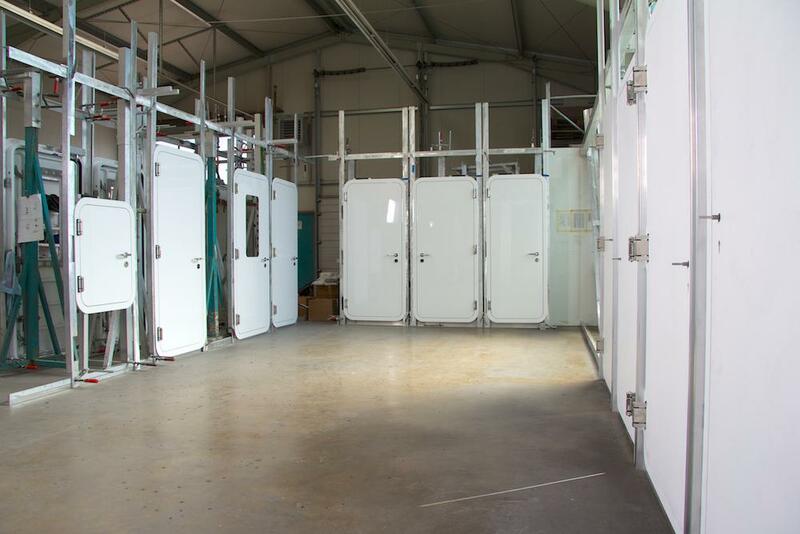 2 m and height to 2.7 m.
Our hinged doors are also water tight available. 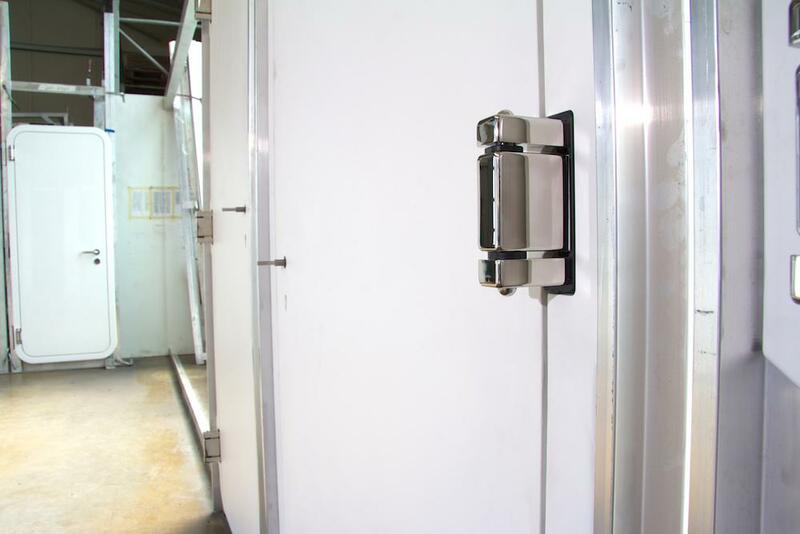 We consider the safety of the owner, his guests, and the crew as our main responsibility. 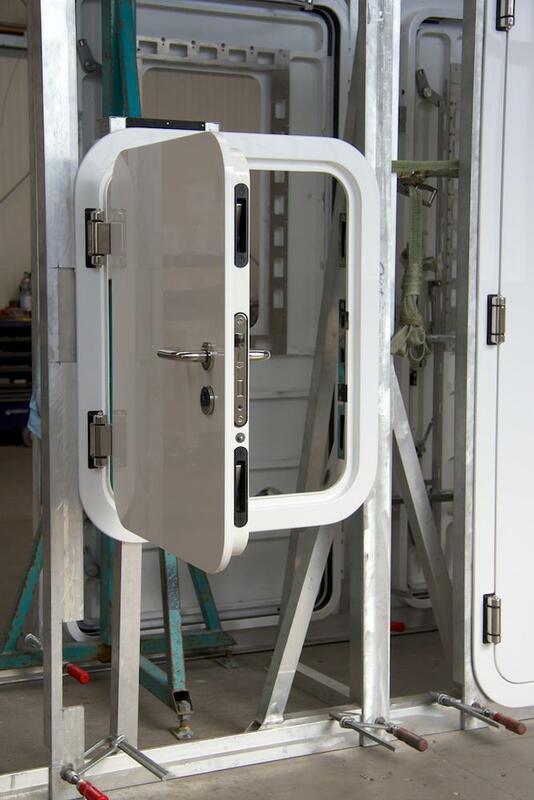 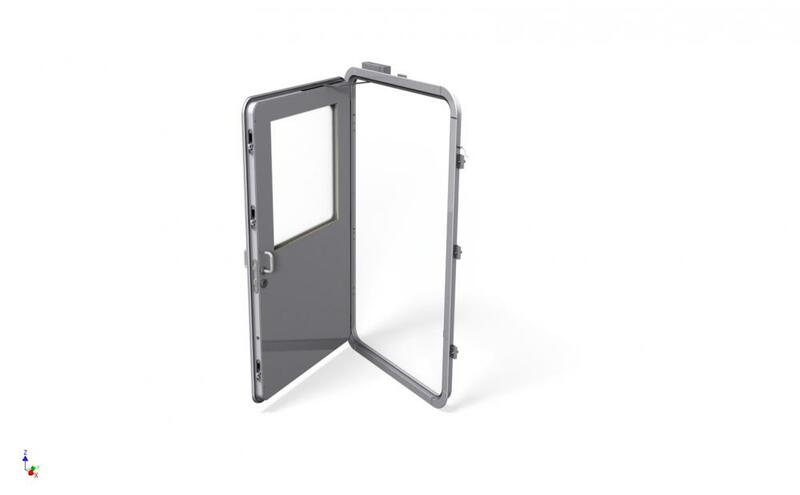 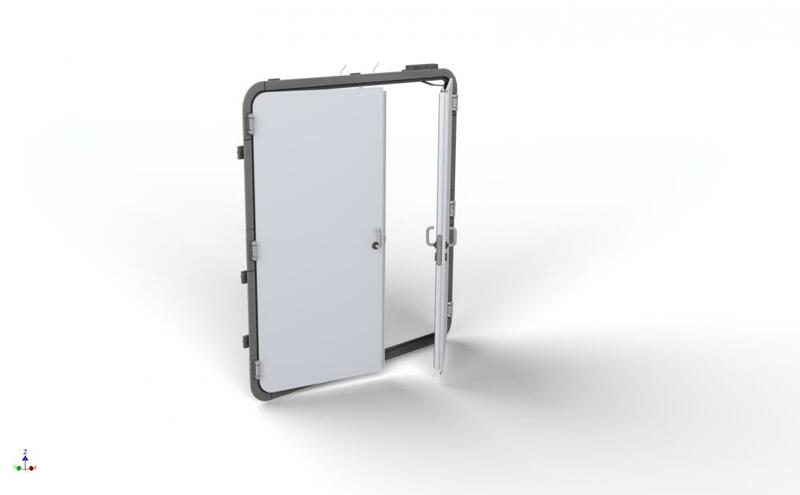 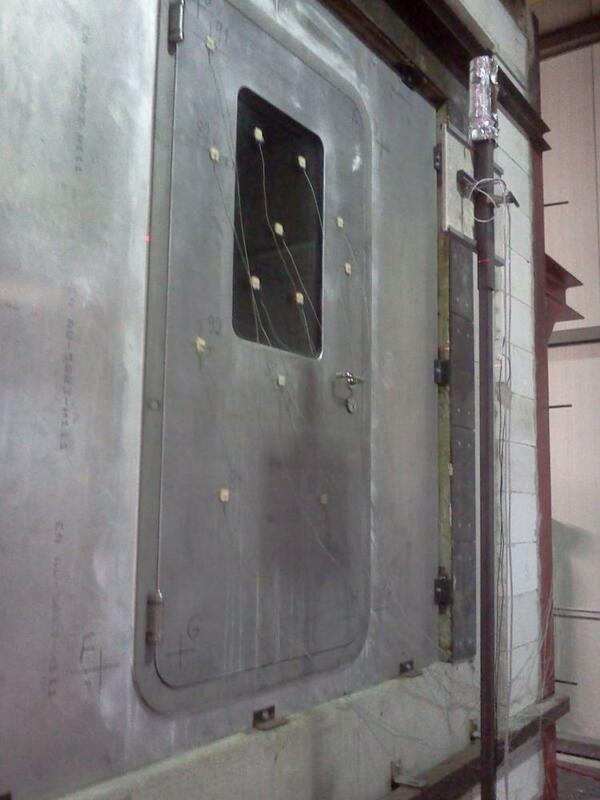 For that reason, we developed weather tight hinged fire doors in 2012, which are tested as per 2010 FTP Code with fire protection classification and certified by DNV GL. 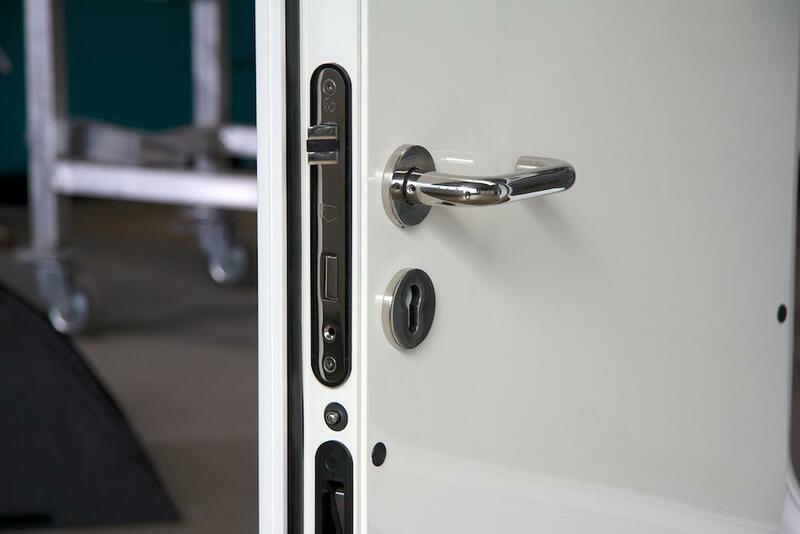 The A60 fire doors are available in clear sizes up to 1950 mm x 970 mm, with and without windows.